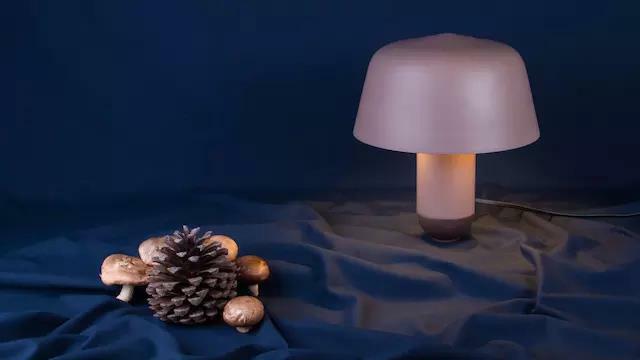 Mexico Bandido Studio has designed a mushroom-shaped table lamp Buna after trying various fungal plants. The design team used different designs to create the diffuse lighting needed for Buna lamps. 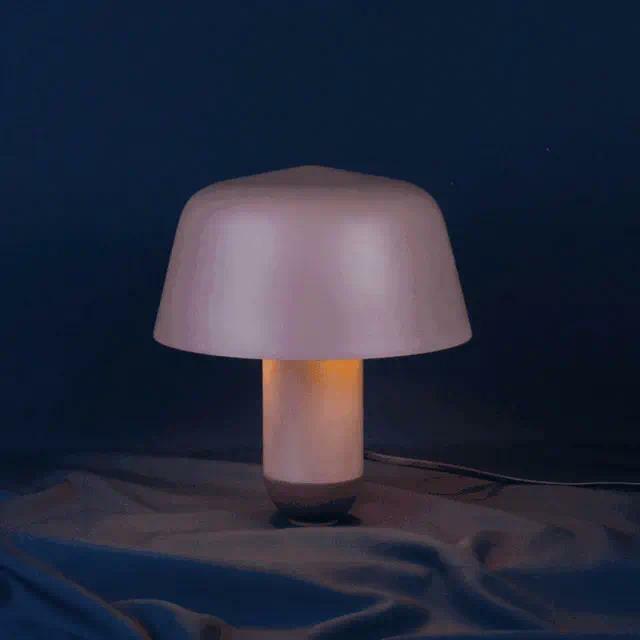 In order to create a "soft and round shape" like a mushroom, the studio chose to make a lamp from metal. 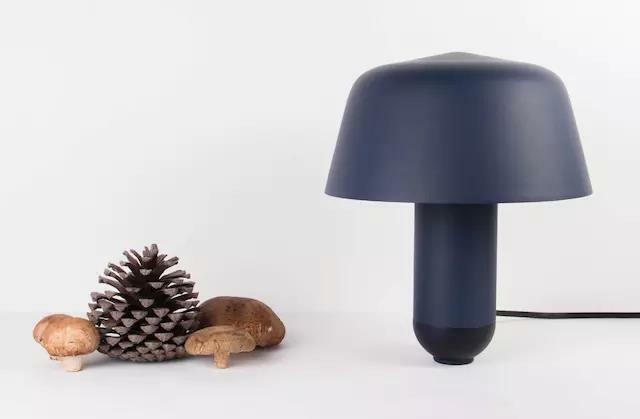 Buna lamps come in two colors, including soft brown and indigo that resemble mushroom tones.